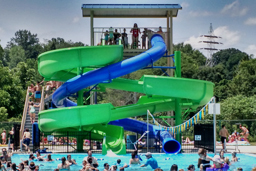 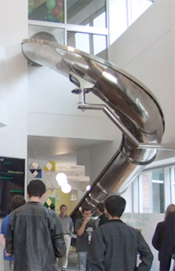 Natural Structures is committed to supplying our clients with the highest quality pool & water slides; shelters and pavilions; site furniture; and stainless steel slides. 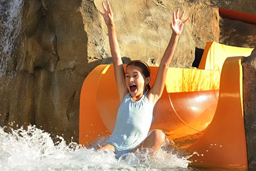 Our goal is to provide products that are exciting, fun, and safe that include the key components for social, physical, and mental development. 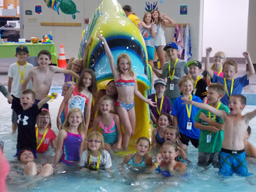 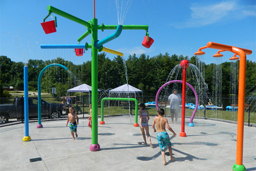 Aquatics Division includes: Pool slides; Water Slides including polyethylene and fiberglass flume water slides; Landscape and hillside water slides; aqua play for the young at heart with Theme slides, Spray features and Spray Parks & Water Play Structures. 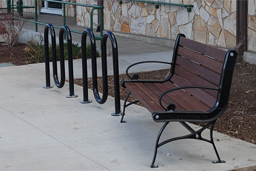 Site Amenities Division includes: Tables, Benches, Bike Racks and Litter Receptacles.